Spring is here, meaning it's a great time to be outside, enjoying the sun, suds, and music before the hellacious time that is summer in the Bayou City arrives. This week sees the return of one of the city's best outdoor music series (see below) in addition to the regular round-up of touring acts worthy of your time. May we suggest checking out one of our Top 10 best restaurants of the year before a show? If Guster came around 10 years later than their '90s heyday, they'd be stars. Their mix of quirky acoustic folk, hooky licks, and widescreen grandeur (see "Amsterdam" and "Do You Love Me") drew from many of the best acts at the time, but they were unfortunately relegated to cult status. But this Massachusetts band never really went anywhere and continued to pump out good-to-decent albums, playing acclaimed live sets. If you want to see and hear what the better side of the late-'90s to early-aughts alternative music was like, make plans to be at this show. The band is touring behind its 2019 release, Look Alive. Guster at Heights Theatre, located at 339 W. 19th St., on Wednesday, March 27. Saintseneca opens. Tickets start at $32.50 plus a $7 service fee. Doors open at 7 pm. The best free party of the year, Party on the Plaza, returns downtown to the Avenida Houston grounds. 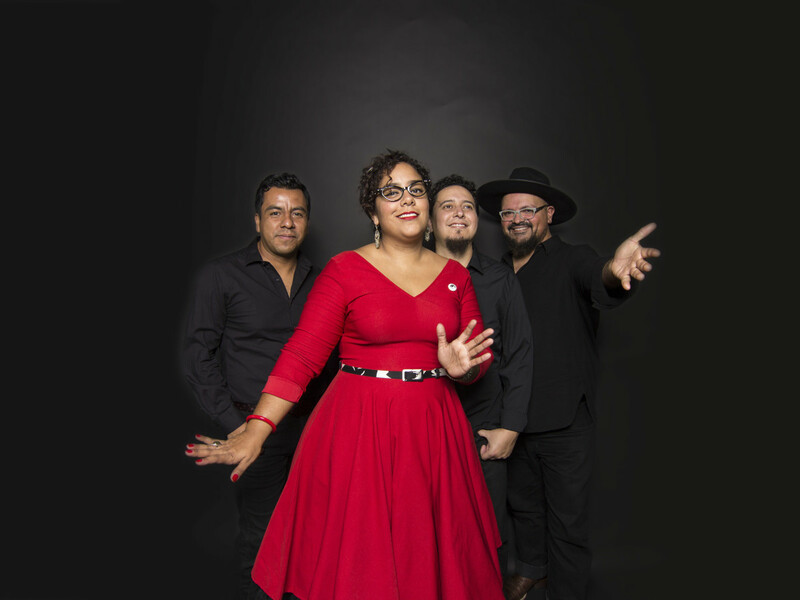 Latin Night is the flavor for the kick-off week of this seasonal event, headlined by Los Angeles Mexican-American band, La Santa Cecilia, joined by local Selena cover band, Siempre Selena. Other themes throughout this season include Art Car Parade Sneak Peek (April 11), Jazz Appreciation Night (April 25), and Asian Pacific American Heritage Night (May 23). 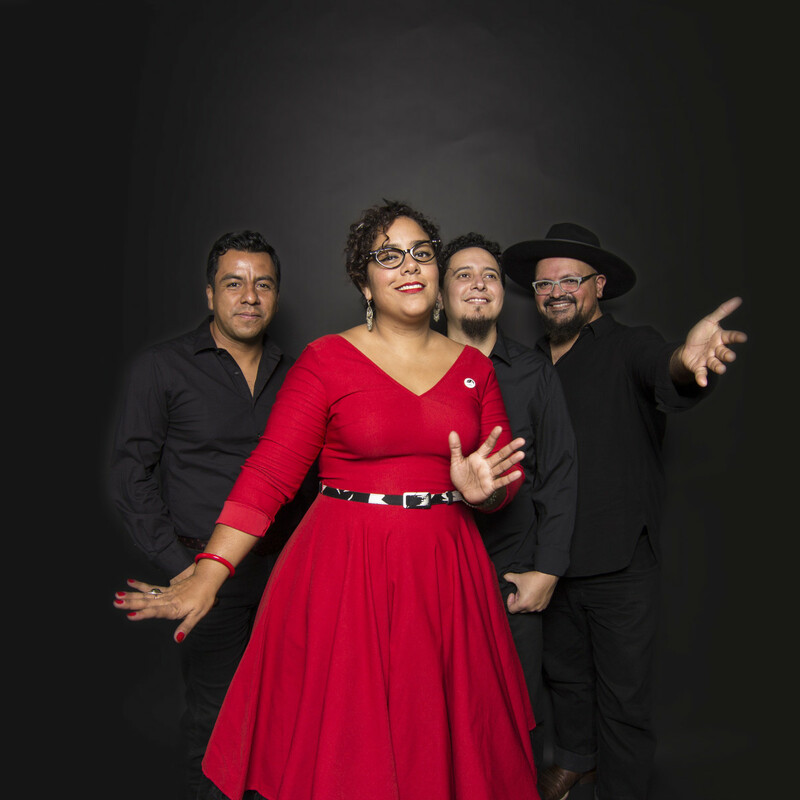 La Santa Cecilia and Siempre Selena perform at Party on the Plaza at Avenida Houston, located at 1001 Avenida de las Americas, on Thursday, March 28. Admission is free. Show starts at 6 pm. God bless, Soul Coughing. A band definitely of its coffeehouse and baggy jeans era when it received major airplay on '90s alternative and college radio, the group simply couldn't change with the times when guitars and synths became darker, edgier, and more experimental. But make no mistake, Soul Coughing was a great, underrated band, taking elements of hip-hop, slam poetry, and funk to produce some of the most unique songs found left-of-dial. Mike Doughty, the band's lead singer, has been touring these songs and will perform the critically acclaimed Soul Coughing 1994 debut, Ruby Vroom, in full. Mike Doughty of Soul Coughing is at White Oak Music Hall, located at 2915 N. Main St., on Friday, March 29. Wheatus opens. Tickets start at $22 plus fees. Doors open at 8 pm. 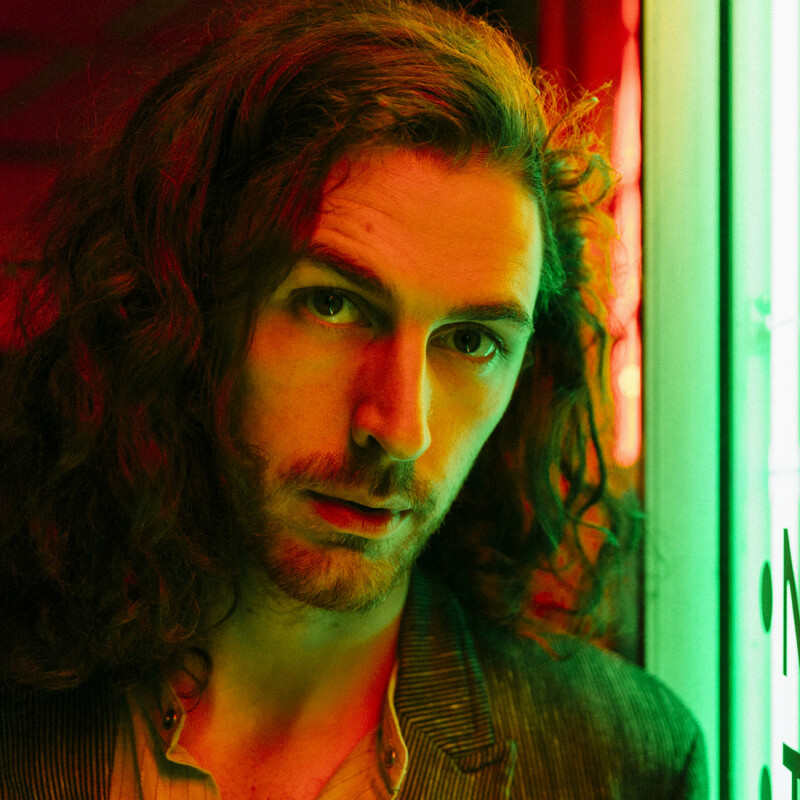 The "Take Me to Church" Irish singer Hozier is back with the similarly dark and echo-effected Wasteland, Baby! following his world-beating debut single and subsequent self-titled 2014 album. While the new album doesn't capture the zeitgeist much like that monster tune, it hasn't stopped this show from selling out, with ticket prices reaching over $100 on the resale market. 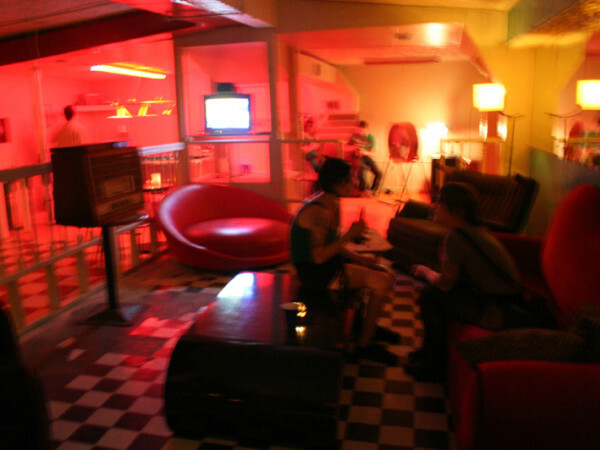 Only spiritual devotees to the pop star need shell out that kind of money. 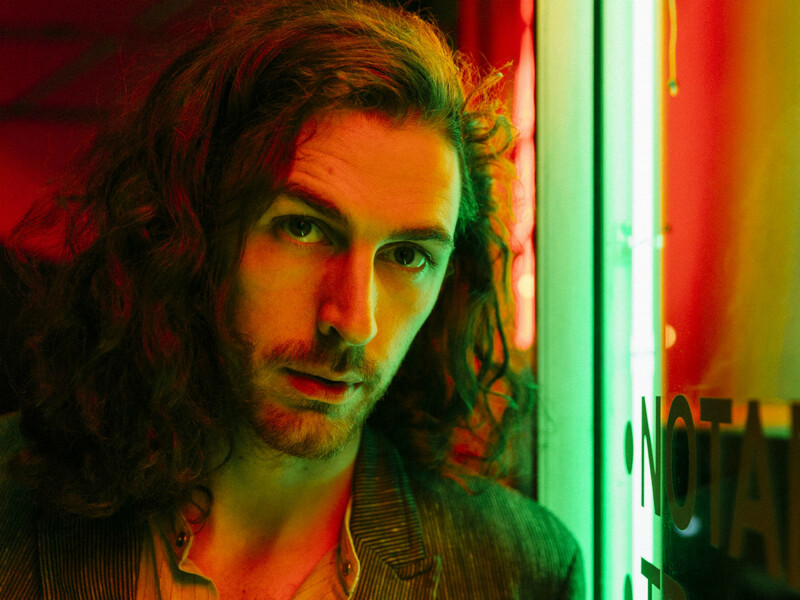 Hozier performs at Revention Music Center, located at 520 Texas Ave., on Saturday, March 30. Jade Bird opens. Tickets start at $102 via the resale market plus fees. Doors open at 8 pm. 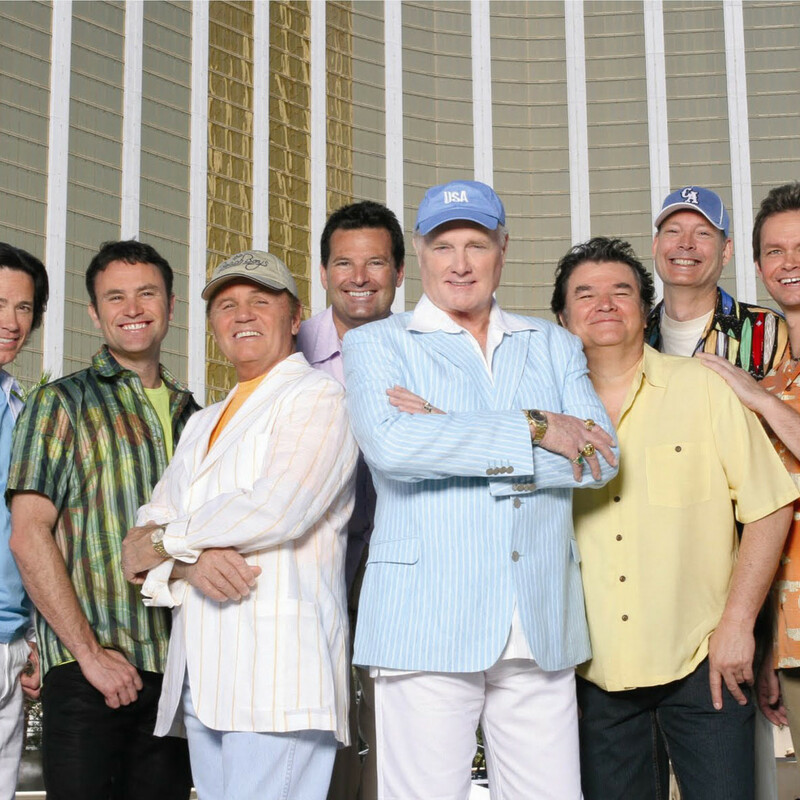 Purists will say it's not the original Beach Boys — Brian Wilson rarely performs with his former bandmates — but those who love the sound of the '60s, surf rock, and memories of fun in the sun, will be out in force for this family-friendly event. It's hard not to love a group that produced some of the best songs of all time in "Good Vibrations," "I Get Around," and "California Girls." 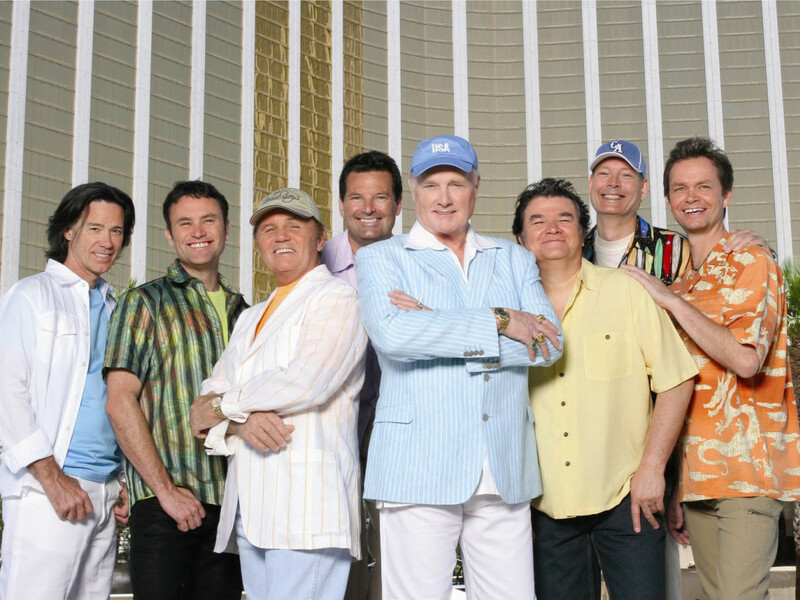 The Beach Boys are at Smart Financial Centre at Sugar Land, located at 18111 Lexington Blvd. in Sugar Land, on Saturday, March 30. Tickets start at $59.50 plus fees. Doors open at 7:30 pm.